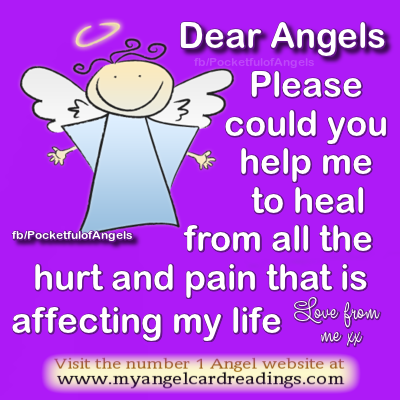 These images have been created as prayers to the Angels. 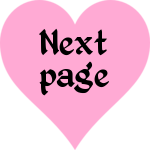 On these pages you'll find prayers for wealth, protection, healing, stress relief, depression relief, positivity, love, romance, faith, joy, calm, peace, restful sleep, anxiety relief, worry relief, success, happiness and calm. You can use these images freely, for personal (non commercial) use, or for sharing on social networks, (with no alterations) if you wish to. 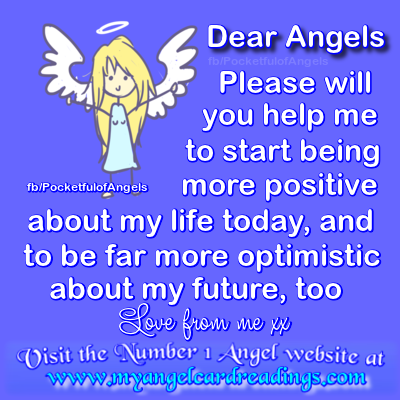 Dear Angels, Please can you help me to overcome my fears and calm my anxiety, so I can enjoy all the good and happy things in my life. 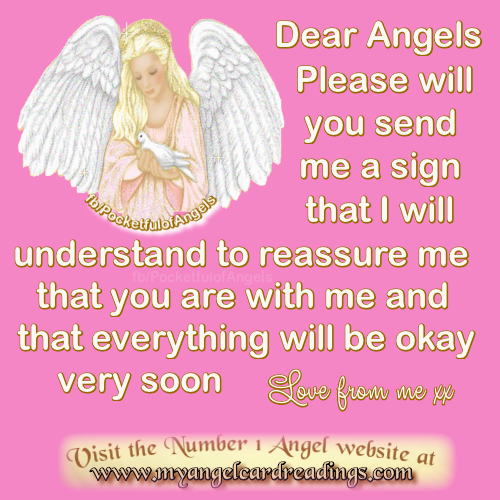 and published on this website by Mary Jac on 14th August 2014, and are therefore © Mary Jac/My Angel Card Readings. do NOT alter them in any way, or remove this website's details when doing so. When using the above images in any way, an additional link with this website's details (where possible) should be included.